From oil and gas, to petrochemical, to marine, Cactus ensures industrial operations of all sizes, in all environments, are protected from abrasion, corrosion and chemical attack. Our high-performance coatings even enhance the life of equipment. 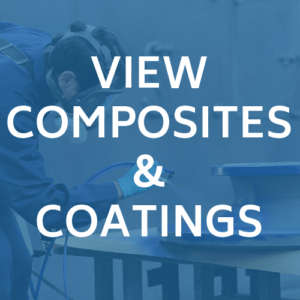 With over 30 years’ experience in the industrial composites and coatings market sector, we know the importance of ensuring surfaces are adequately prepared and that composites and coatings are effectively applied. Doing so correctly will prevent coating failures in the future – failures which result in major repair costs and significant down time. Effective coatings provide a powerful adherence with the substrate (which could be metal, steel or concrete). They ensure the integrity of the bond is maintained for the equipment’s service life, protecting from abrasion, corrosion and chemical attack. But a coating failure, for even the smallest area of equipment can lead to major problems – including corrosion and weakening of the structure. As much as 95% of all coating failures are a result of poor surface preparation and application. 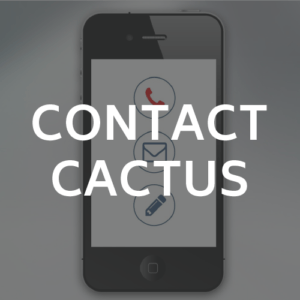 Cactus Industrial’s on-site demonstrations and training ensures engineers are fully competent in using the most effective surface preparation tools and can mix and apply the highest performing composites and protective coatings. 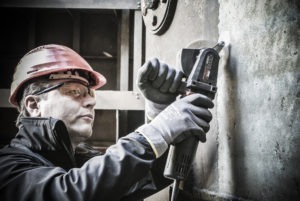 The Bristle Blaster handheld surface preparation tool is ideal for spot repairs and weld seam preparation. It removes corrosion, mill scale and coatings, creating a surface cleanliness equivalent to SA 2.5 (SSPC-SP 10, near white metal blast cleaning). This grit-free process ensures there is no surface contamination – a critical factor when it comes to coating failures. 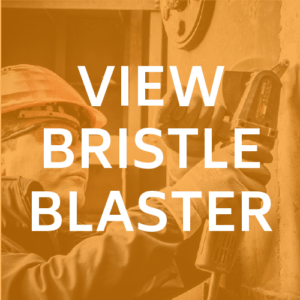 Plus, the Bristle Blaster pneumatic tool is an ATEX approved system. It’s safe to use in Zone 1 (potentially explosive atmospheres) applications. Our Composites and Coatings are engineered for abrasion resistance, chemical resistance, emergency repair, high temperature, pump efficiency, high impact resistance and ceramic tile placement.